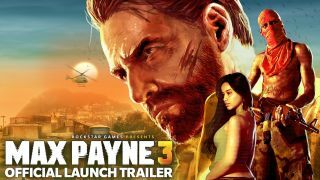 Payne killer – Rockstar has pushed the boat out once again with Max Payne 3, with the new trailer showing off some stunning in-game gunfight physics and absolutely no Mark Wahlberg, which is nothing but a good thing. Stunning stuff. Bonus video of the day – It's a mobile phone camera face-off in today's bonus video. Who will win between the HTC One X and the Samsung Galaxy Note?